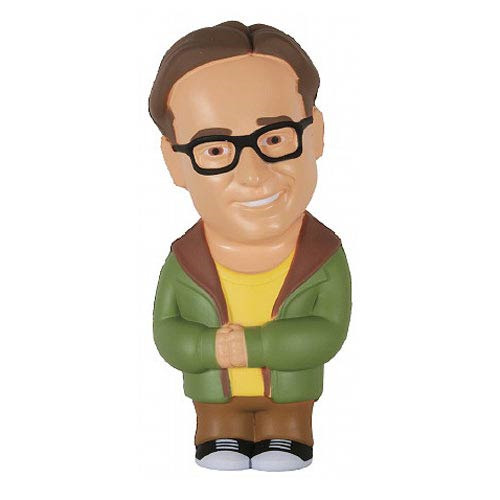 Get yourself some Big Bang Theory therapy before your head explodes with the Big Bang Theory Leonard Hofstadter Stress Toy! This 5 1/2-inch tall stress toy is made from a soft material and finds the experimental physicist as an incredibly therapeutic stress toy. If you're a fan of the show and work grinds your gears you can spruce up your desk and let off a little steam at the same time! Ages 5 and up.